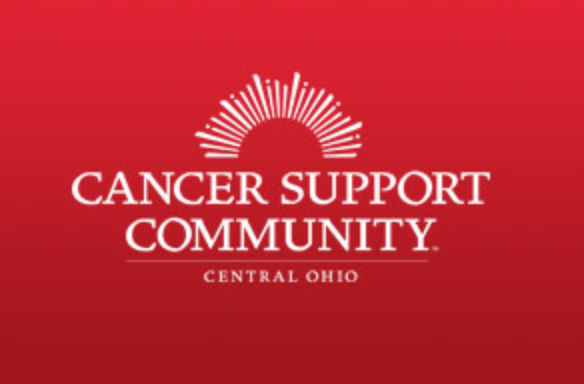 Is an innovative business strategy designed to support people in your community coping and recovering from cancer. It is a wellness program constructed around the game of golf’s unique physical, mental and emotional attributes. The program is a metaphor for a complete wellness system in much the same way the First Tee is a metaphor for teaching kids, values, sportsmanship, and self-governance. When deconstructed and viewed through a wellness & wellbeing lens, golf possesses a complex algorithm of physical, mental and emotional attributes that are critically important for people in the treatment and recovery stages of cancer. 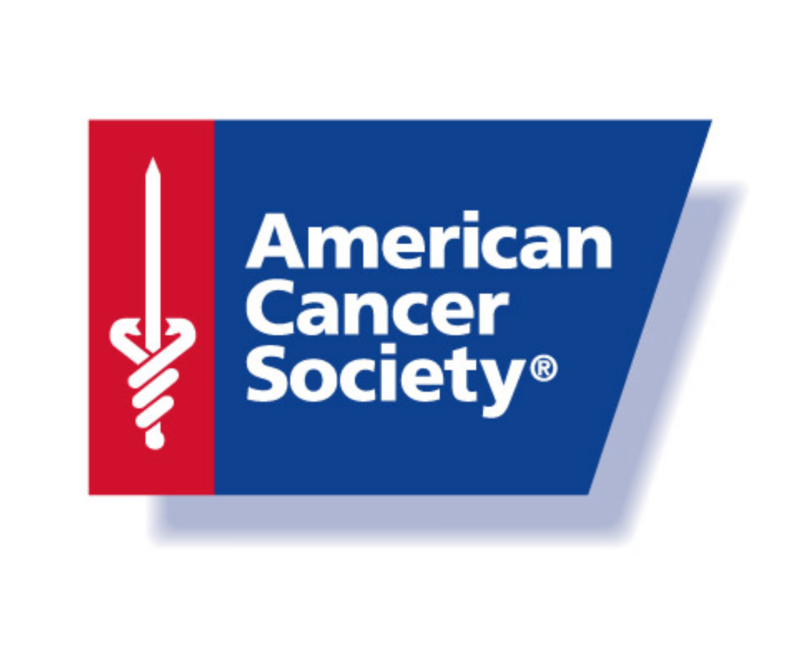 While research and science has made exciting strides over the last 10 years improving on survival rates for cancer patients, the adverse effects of treatment remain in the dark-ages. There remains a critical gap in the health care system regarding the lack of meaningful patient support outside of treatment delivery. Patients typically see their medical team less than 30 minutes per month, leaving patients to manage and cope with the debilitating side effects on their own. What’s missing is a wellness system tied into a Lifestyle, that patients can access at-will. Golf as an escape to wellness is a new lifestyle option for a patient that enables them to take control of their recovery. 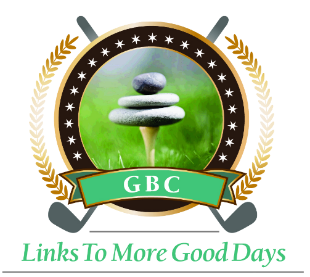 Links To More Good Days is an agnostic wellness program that can be adapted into virtually any golf setting. The cancer population is a diverse, systemic and inclusive occurrence that impacts every facet of society, i.e. Social, Cultural, and Economic. Golf also offers diverse experiences expressed by a player’s profile. Golf has both the reach and proximity needed to access the vast majority of patients. Many private golf clubs have fitness and wellness services tied into their member benefits. 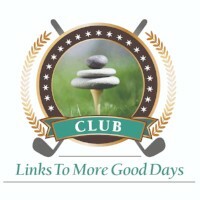 Links To More Good Days would become an extension of member benefits. Resort clubs are focused on an inclusive health and wellness experience for guests. The profile of resort patrons places considerable value on a whole-life-health choice. Many resorts contain spa, nutrition, fitness, nutrition classes, and yoga or meditation programs as major features of their offered services. Resort clubs may build a Stay and Experience Package, integrating the Links To More Good Days to guests via the resort’s existing health and wellness service package. In this setting Links To More Good Days becomes a standing benefit for community support. Many Community Clubs offer extensive health and wellness services similar to the resort experience. Access, layout, convenience are powerful draws to inner-cities, suburban settings. The central goal of the program is escape and effectively self-care. Rally the community in a one-day event by opening the gates to a wellness walk in and around the golf course. 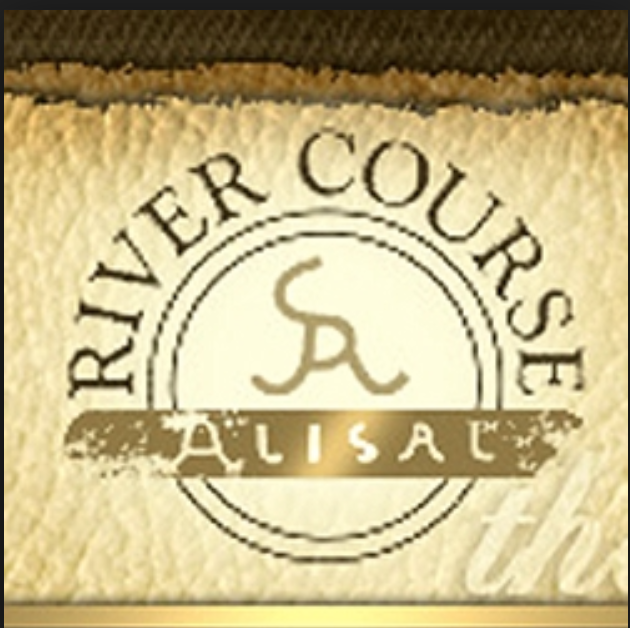 Draw hundreds of golfers, non-golfers, and health/wellness personnel to a fully integrated wellness experience that applies all of Links To More Good Days into the walk. 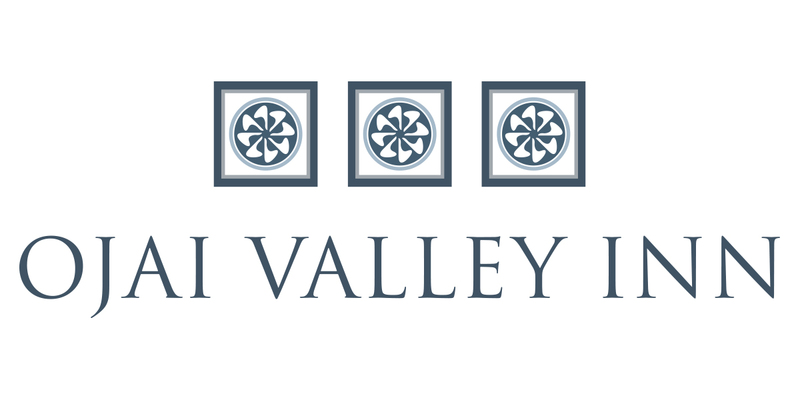 The journey integrates exercise, five plus miles in nature, breathing techniques, meditation, nutritional insights, Mindfulness Hydration and more.